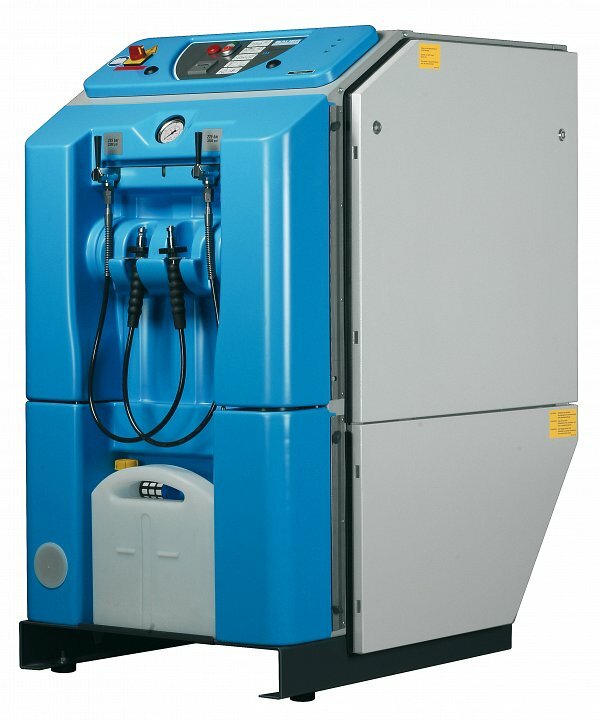 Firefighters throughout the world trust BAUER compressors as a reliable source of pure air. 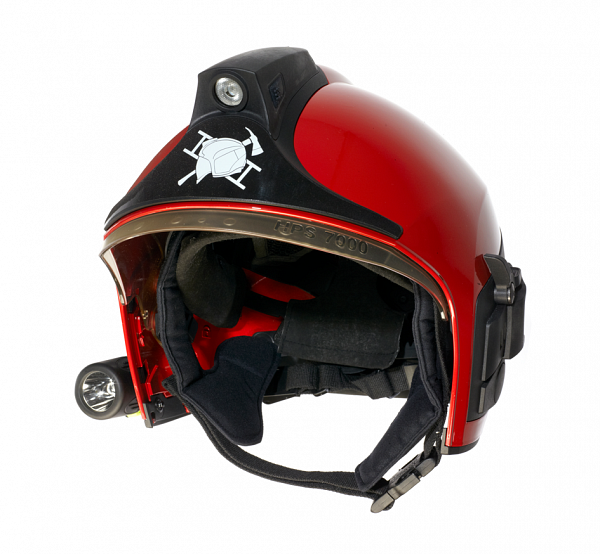 Follow the example set by an overwhelming proportion of Firefighters and try our units! Every compressor is tested according to TÃœV/GS quality norms and product safety standards. Therefore, we can guarantee utmost product quality.The new MINI-VERTICUS III : A newly designed field-proven system concept that sets standards in technology and ergonomics. The DrÃ¤ger PSSÂ® 5000 SCBA is a new generation high performance breathing apparatus for the professional firefighter. Combining advanced ergonomics with a wide range of configurable options the DrÃ¤ger PSSÂ® 5000 provides the user with the comfort and versatility to meet the demands of first responders whenever breathing protection is required. 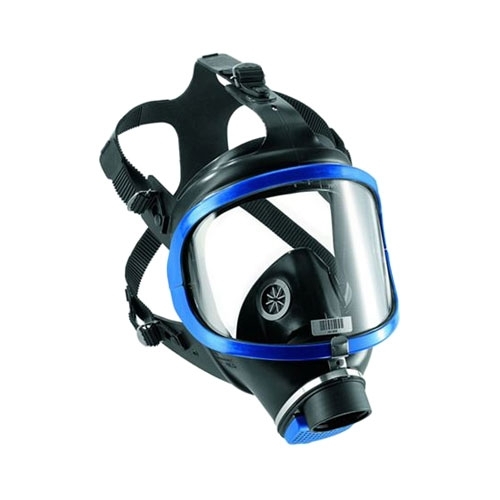 The DrÃ¤ger PSSÂ® 7000 compressed air breathing apparatus is designed for professional use when working where smoke or toxic gases are present. Weight is concentrated on the hips, which is proven to reduce backstrain, stress and fatigue. 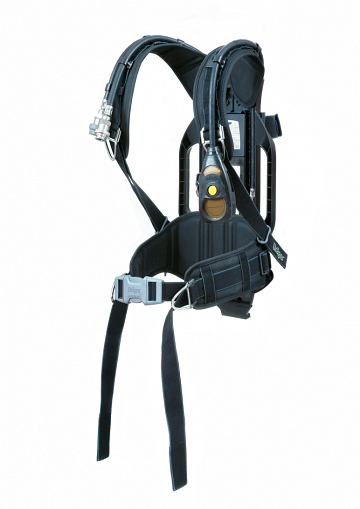 The harness has shoulder padding and an optional waist pad which provides extra comfort. 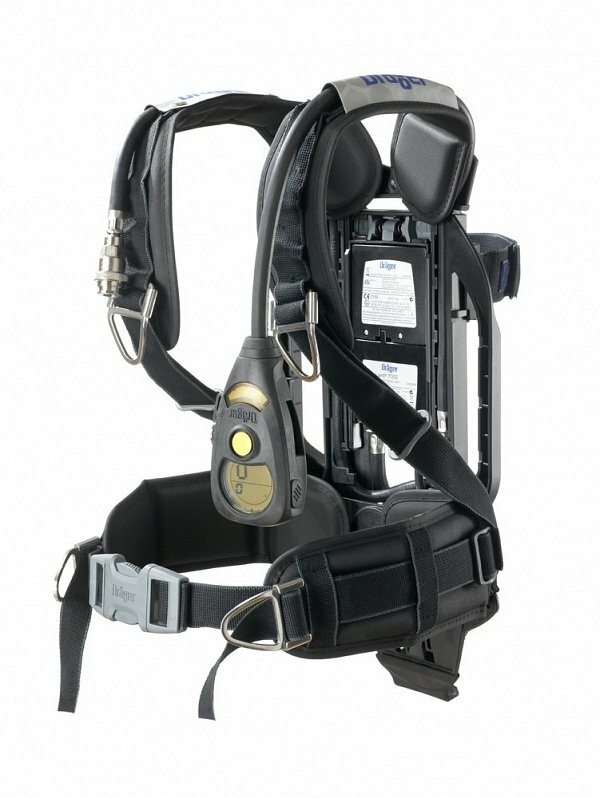 The PSS 7000 can be used with either a standard gauge or the DrÃ¤gerMan BodyguardÂ® 7000 - an innovative, fully electronic monitoring unit combining a host of monitoring and warning devices into a single instrument. 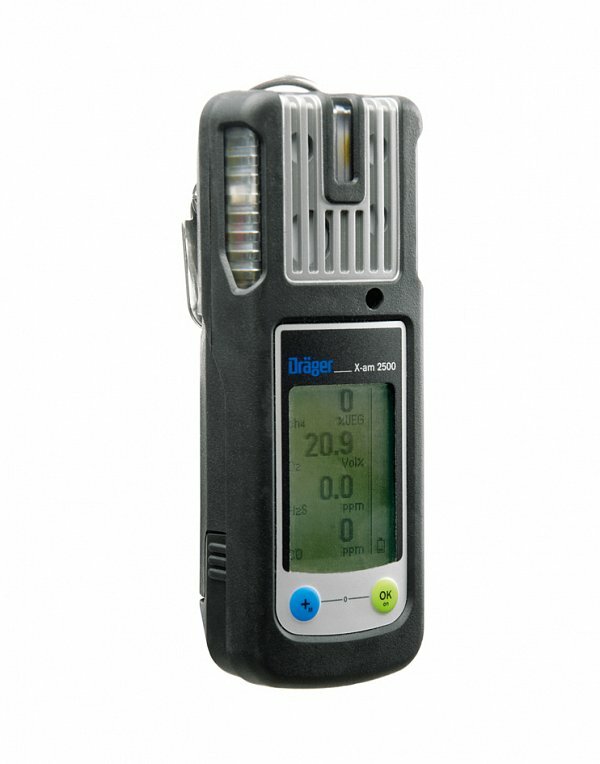 The DrÃ¤ger REGARD-1 is a standalone, self contained single channel control system for the detection of Toxic, Oxygen and Ex hazards. 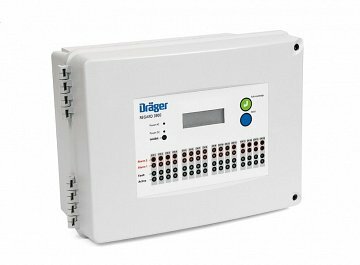 The control system is fully configurable for a single input from either a 4 to 20 mA transmitter or a DrÃ¤ger Polytron SE Ex measuring head. The DrÃ¤ger REGARDÂ® 3900 is a standalone, self contained control system for the detection of Toxic, Oxygen and Ex hazards. The control system is fully configurable between 1 and 16 channels, depending upon the type and quantity of input/output boards installed. The DrÃ¤ger RVP 3900 is a high resolution 8,4" Touchpanel for central visualisation and data processing of gas concentration from the central units: DrÃ¤ger REGARD 3900 and DrÃ¤ger REGARD 3910. Faster response â€“ higher accuracy â€“ greater stability â€“ longer life. 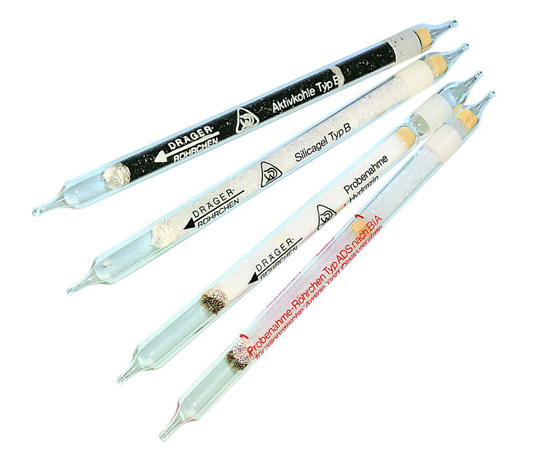 DrÃ¤ger electrochemical sensors offer all these benefits. 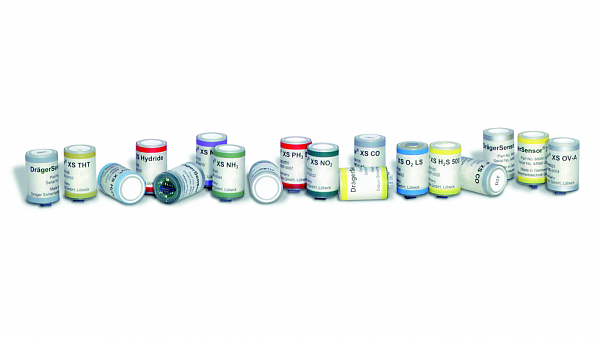 The robust and long-life sensors are used for the selective measurement of the smallest concentrations of toxic gases and oxygen in ambient air. 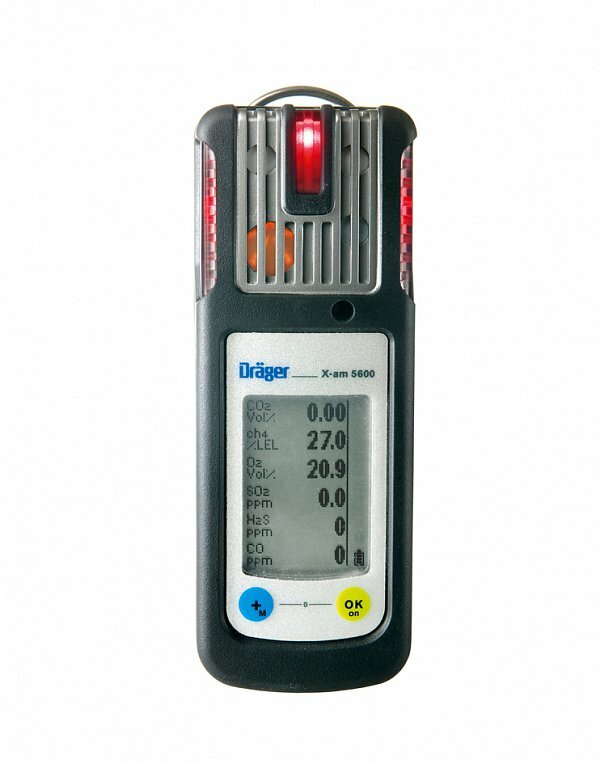 The DrÃ¤ger PolytronÂ® 3000 is an intrinsically safe gas detector for the continuous monitoring of more than 60 toxic gases and oxygen in ambient air. 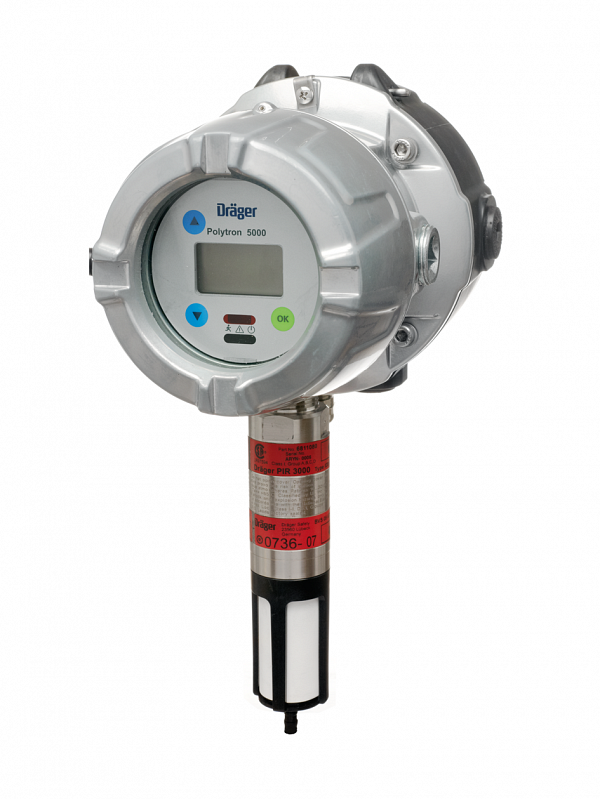 It is part of a new generation of gas detectors developed on a modular platform. Communication to the central control system is done via a 4 to 20 mA signal. 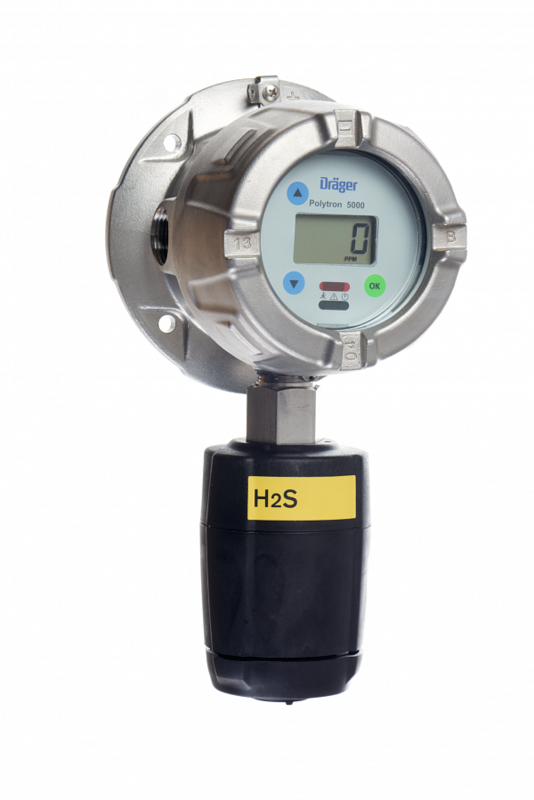 The Microprocessor-based transmitter can be equipped with various electrochemical DrÃ¤gerSensors to easily detect oxygen and various toxic gases in ambient air. 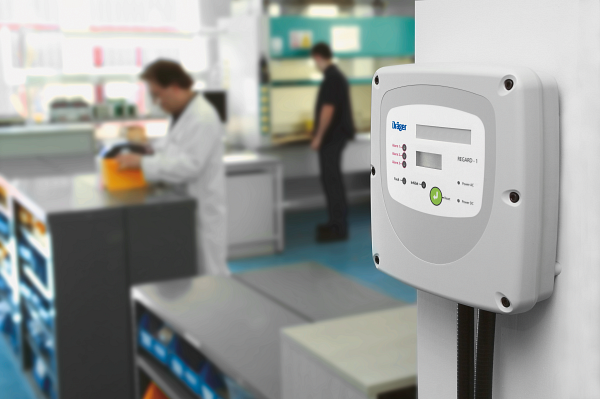 In addition, the PolytronÂ® 5100 can be integrated into your facility control and safety system, thus providing additional diagnostic functions. 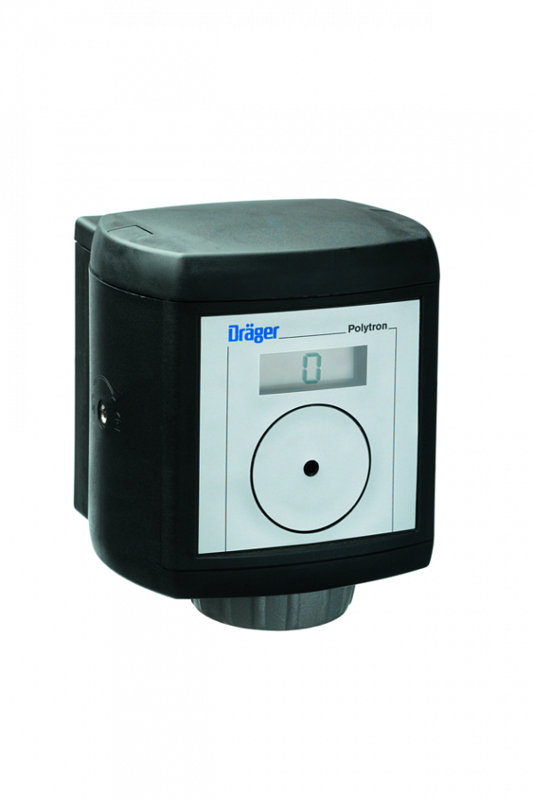 Quick, reliable and cost-effective detection of combustible gases and vapors in ambient air: the microprocessor-based DrÃ¤ger PolytronÂ® 5310 transmitter is the result of more than 40 years of experience in measurement technology and contains a durable, poison-resistant IR sensor. Quick, reliable and cost-effective detection of combustible gases and vapors in ambient air: the microprocessor-based transmitter is the result of more than 40 years of experience in measurement technology and contains a new, innovative IR sensor with drift-free optics. 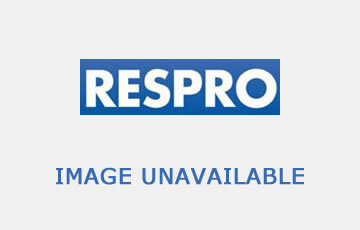 These optics are extremely resistant against deposits and insects in the beam. 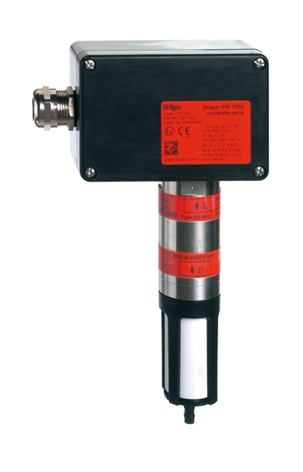 Quick, reliable and cost-effective detection of carbon dioxide in ambient air: the microprocessor-based PolytronÂ® 5720 transmitter is the result of more than 40 years of experience in measurement technology and contains a new, innovative IR sensor with drift-free optics. These optics are extremely resistant against deposits and insects in the beam. 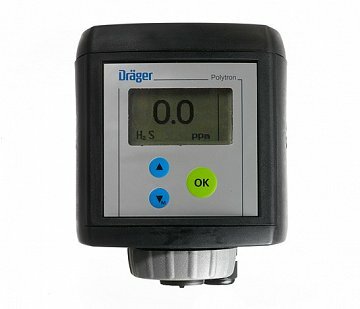 The DrÃ¤ger PolytronÂ® 7000 is a gas detector satisfy all toxic and oxygen measurement applications on a single platform. It is meeting the requirements of the compliance market as well as the high specification requirements of customised solutions. 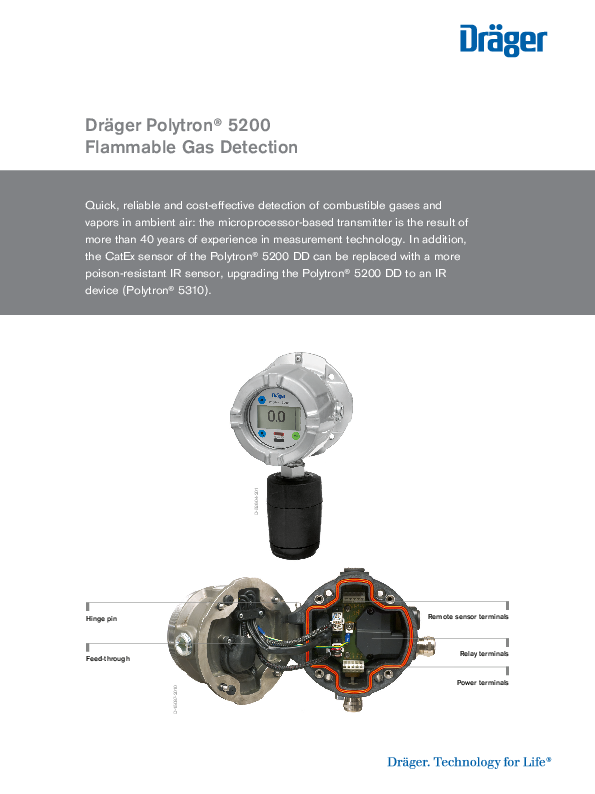 The PolytronÂ® 8100 EC is DrÃ¤gerâ€™s top of the line explosion proof transmitter for the detection of toxic gases or oxygen. 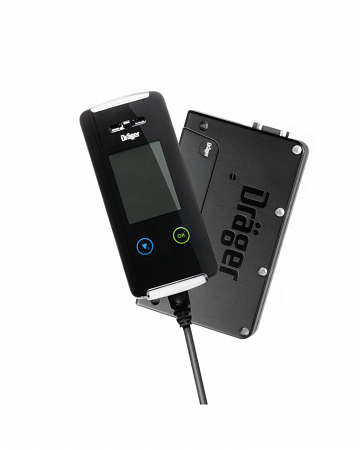 It uses a high performance plug and play electrochemical DrÃ¤gerSensorÂ® to detect a specific gas. Besides a 3 wire 4 to 20 mA analog output with relays, it also offers Modbus and Fieldbus protocol making it compatible with most control systems. 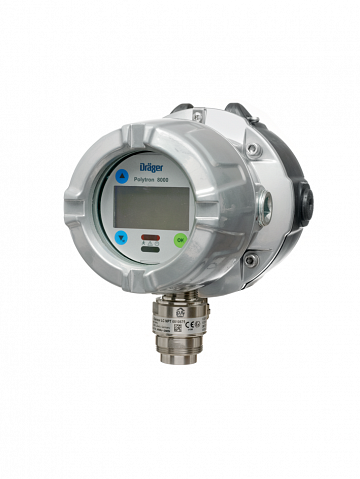 Quick, reliable and cost-effective detection of combustible gases and vapours in the ambient air: the microprocessor-based transmitter is the result of more than 40 years of experience in measurement technology. In addition, the PolytronÂ® 8200 can also be integrated into your digital fieldbus system, thus providing additional diagnostic functions. Quick, reliable and cost-effective detection of combustible gases and vapours in the ambient air: The DrÃ¤ger PolytronÂ® 8310, which contains a durable, poison-resistant IR sensor, can also be integrated into your digital fieldbus system, thus providing additional diagnostic functions. Quick and reliable detection of combustible gases and vapours in the ambient air: the microprocessor-based PolytronÂ® 8700 transmitter, which contains a new, innovative IR sensor with drift-free and resistant optics, can also be integrated into your digital fieldbus system, thus providing additional diagnostic functions. Quick and reliable detection of carbon dioxide in the ambient air: the microprocessor-based PolytronÂ® 8720 transmitter, which contains a new, innovative IR sensor with drift-free optics, can also be integrated into your digital fieldbus system, thus providing additional diagnostic functions. 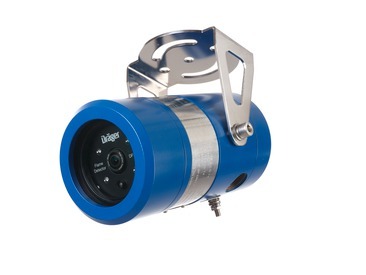 The DrÃ¤ger Flame 3000 is an imaging based explosion proof flame detector. This visual flame detection system uses digital image processing and advanced algorithms to process and interpret flame characteristics. This principle offers an extended field of view and fewer false alarms. 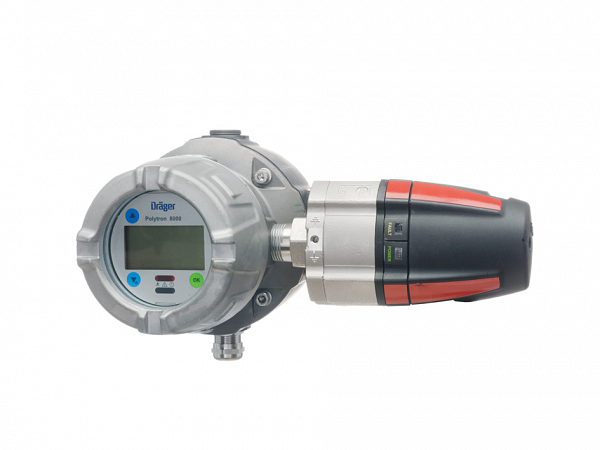 The DrÃ¤ger Flame 5000 is an imaging based explosion proof flame detector. This visual flame detection system uses digital image processing and advanced algorithms to process and interpret flame characteristics. 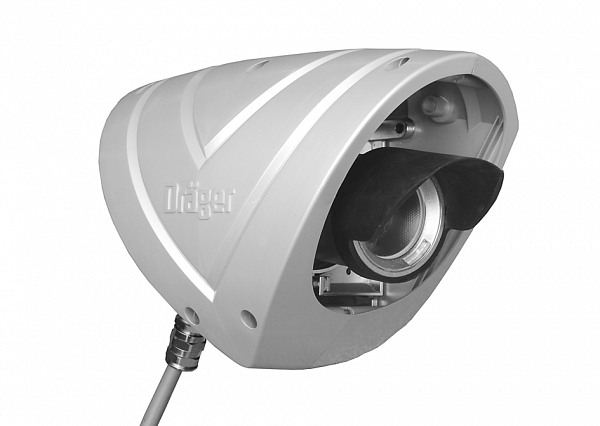 This principle offers an extended field of view and fewer false alarms. Each detector is equipped with a colour CCTV camera. 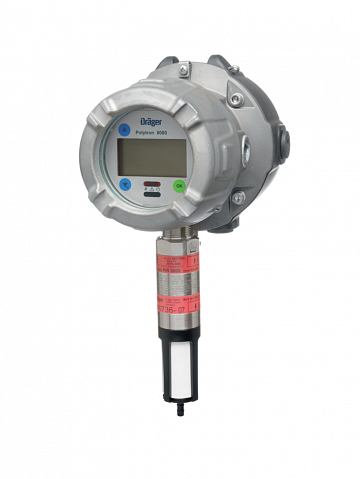 The transmitter DrÃ¤ger PEX 3000 detects flammable gases and vapors in concentrations below their Lower Explosion Limit. Its DD-sensor provides a very long-term stable measuring signal and responds to gas in only a few seconds. 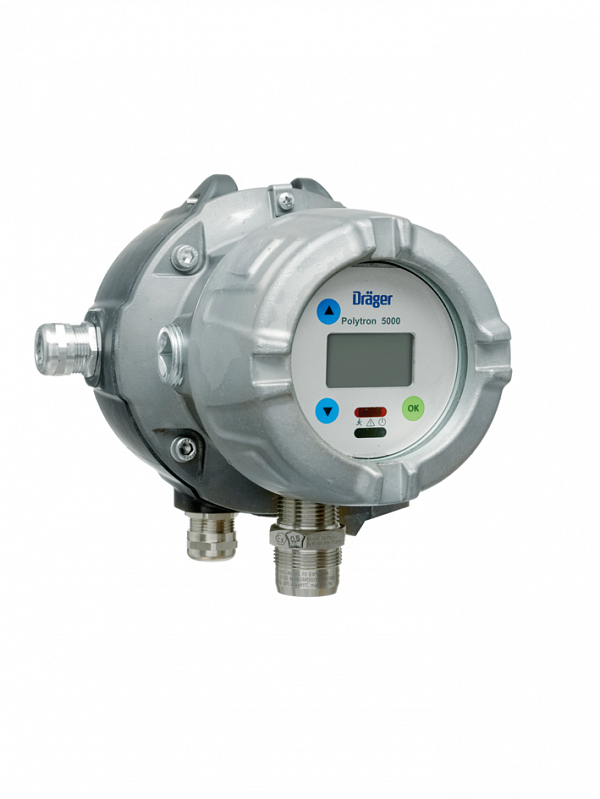 The DrÃ¤ger PIR 3000 is an explosion proof infrared gas detector for continuous monitoring of combustible gases and vapors. Based on a stainless steel SS 316 enclosure as well as on a good measuring performance, this transmitter offers an excellent price-performance-ratio. 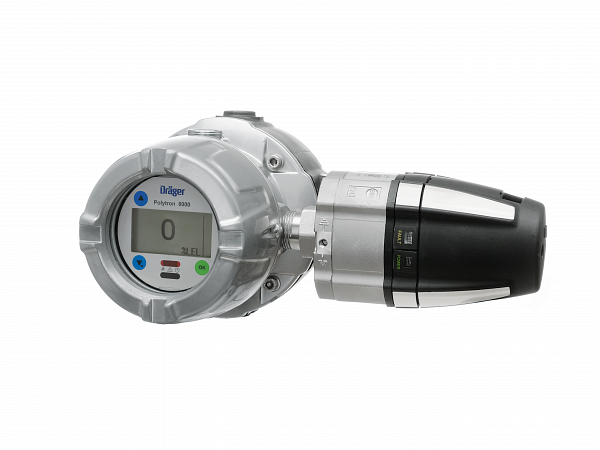 The DrÃ¤ger PIR 7000 is an explosion proof point infrared gas detector for continuous monitoring of flammable gases and vapours. 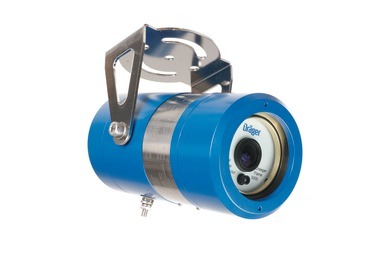 With its stainless steel SS 316L enclosure and drift-free optics this detector is built for the harshest industrial environments, e.g. offshore installations. 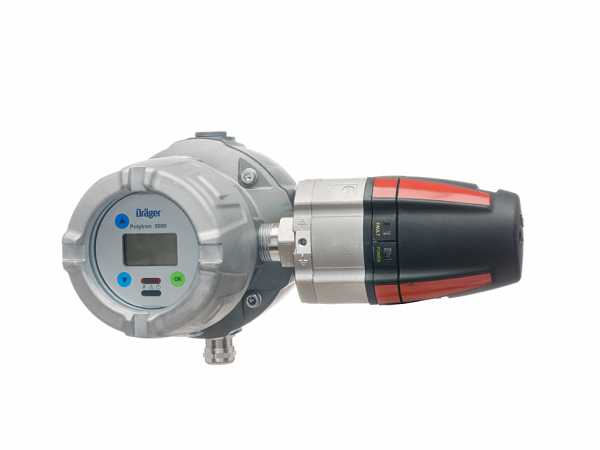 The DrÃ¤ger PolytronÂ® Pulsar is the latest infrared technology in open path gas detection, capable of detecting a wide range of gaseous hydrocarbons. 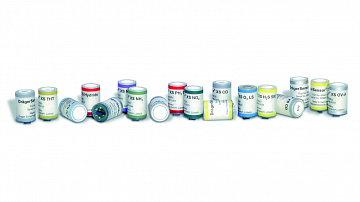 These include the alkane series from methane to hexane, propylene, methanol, ethanol and ethylene. 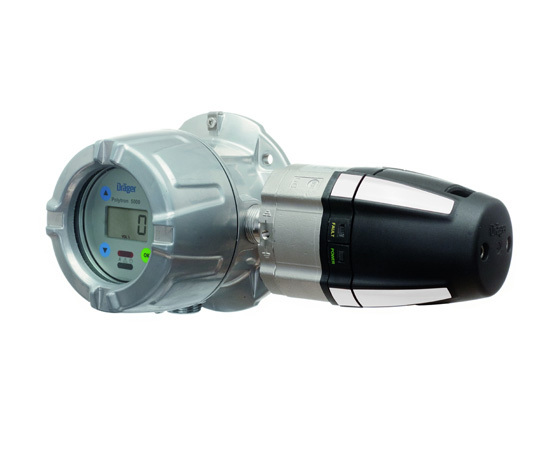 Truly wireless, the GasSecure GS01 combines single-beam triple-wavelength infrared (IR) technology with extremely low power consumption, to provide fast hydrocarbon gas detection in the most demanding and hazardous of environments. The GS01 helps create value for the customer through reliable infrared operation, calibration free design. As entry level model of the successful DrÃ¤ger AlcotestÂ® 6510 the DrÃ¤ger AlcotestÂ® 5510 offers professional users precise and quick breath alcohol analysis in a user-friendly and compact form. 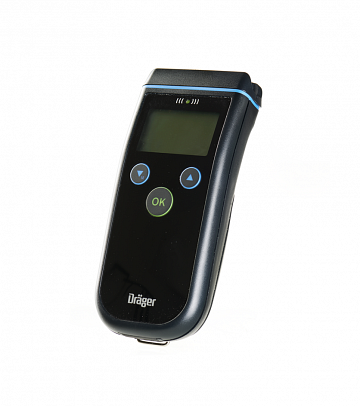 Thanks to its wide range of possible configurations, the handheld instrument can be easily adapted to meet different international regulations and guidelines. Keeping the roads safe and free of impaired drivers is an unpredictable and high stress job. 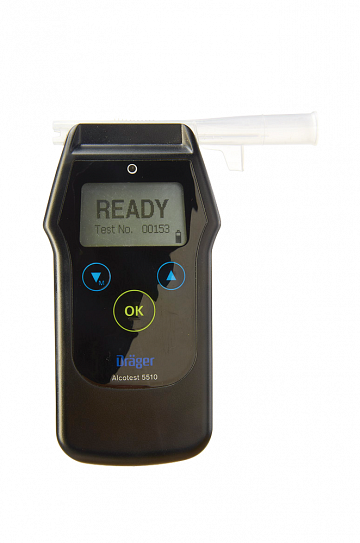 DrÃ¤ger designed the AlcotestÂ® 6820 handheld breathalyser specifically for the needs of law enforcement officers. It's easy to use ad provides fast, reliable results in the toughest environments you face when every second matters. 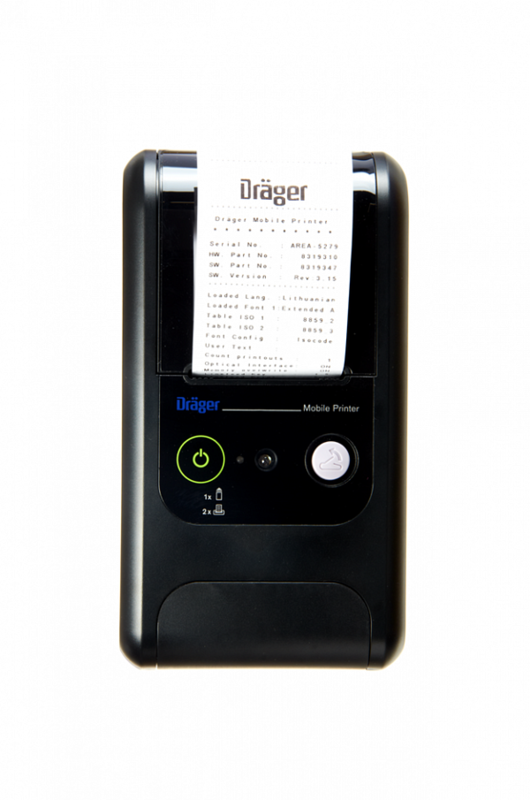 Use the DrÃ¤ger DrugCheckÂ® 3000 to find out within minutes if a person recently consumed certain drugs. 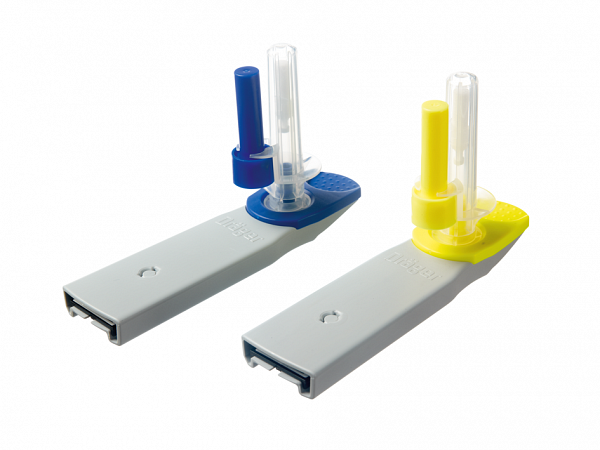 The compact and quick oral fluid based drug test yields reliable results affordably and easily. The device does not require electricity and can be used anywhere. No pipetting, no drips, no timing: Collecting an oral fluid sample is quick and easy with the DrÃ¤ger DrugTestÂ® 5000. The collected sample can then be analysed immediately for accurate results on the spot. 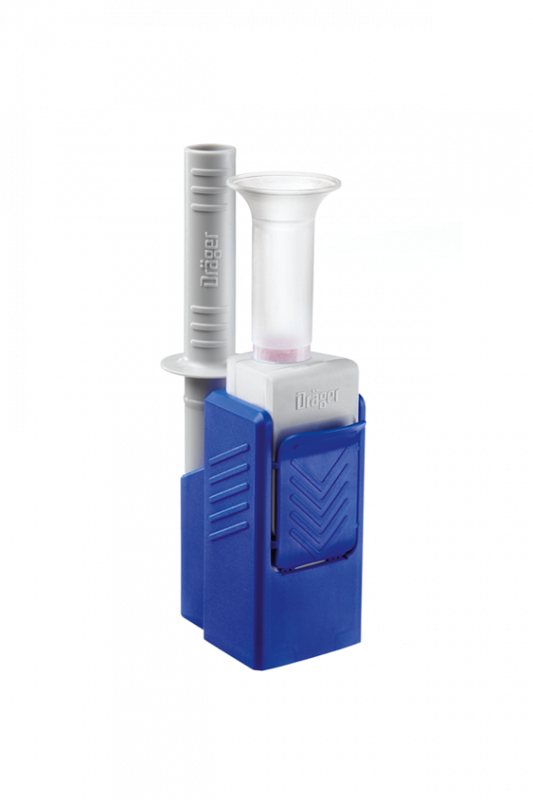 The DrÃ¤ger DrugTestÂ® 5000 system consists of two main components: the DrugTest 5000 Test Kits and the DrugTest 5000 Analyser. 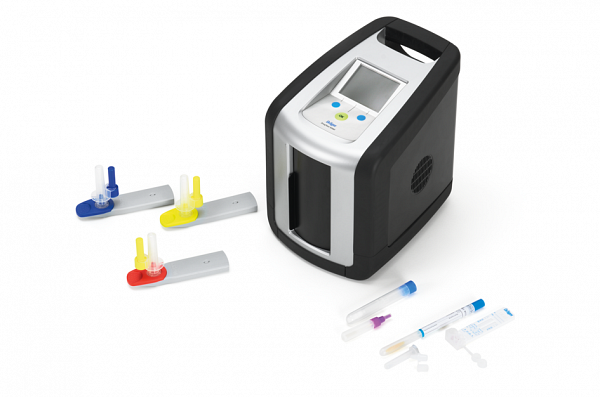 It is a fast and highly accurate system for testing saliva samples for substances such as amphetamines, designer amphetamines, opiates, cocaine and its metabolites, benzodiazepines, cannabinoids, ketamine or methadone. The DrÃ¤ger InterlockÂ® 7000 is an alcohol interlock device which prevents a person under the influence of alcohol from starting the vehicle. 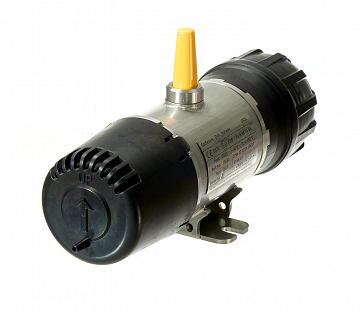 The InterlockÂ® 7000 has a quick start-up time. Additionally, the device can be equipped with a camera and/or a GPRS module, according to the specific customer requirements. The DrÃ¤ger Mobile Printer prints breath alcohol and drug test measurement results directly on the spot. 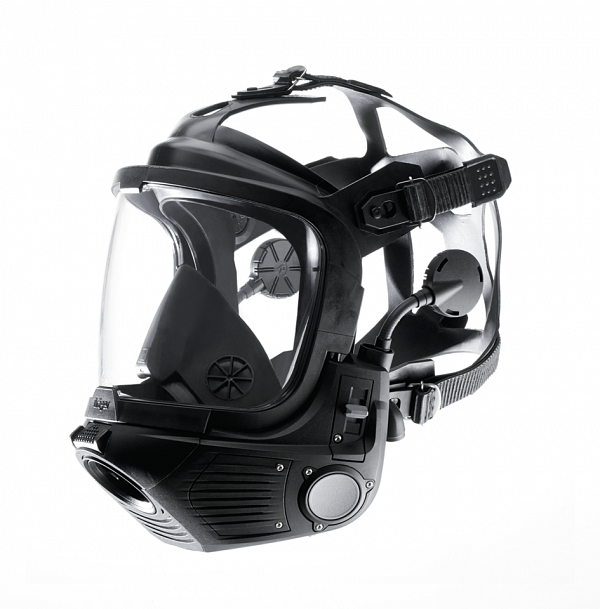 The DrÃ¤ger HPSÂ® 7000 firefighterâ€™s helmet is in a class of its own, thanks to its innovative, sporty and dynamic design, ergonomic fit and components which make it a multifunctional system solution. 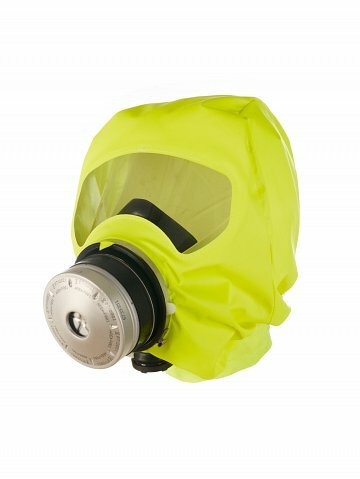 It provides optimum protection during every operation. 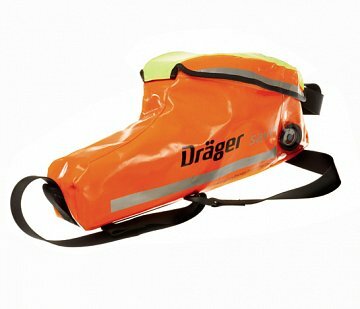 DrÃ¤ger PARATÂ® Escape hoods were developed in cooperation with users â€“ always with the focus on the fastest escape. 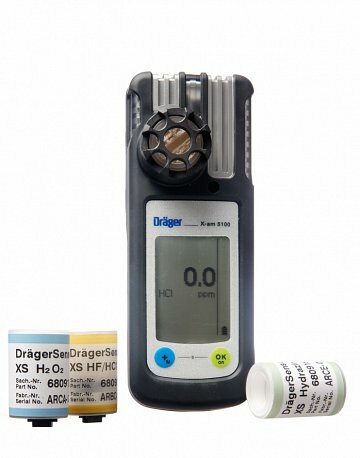 Optimised operation and wearing comfort, a robust housing and tested filters guarantee that the wearer of the DrÃ¤ger PARATÂ® is protected from toxic industrial and fire-related gases, vapours and particles for at least 15 minutes. 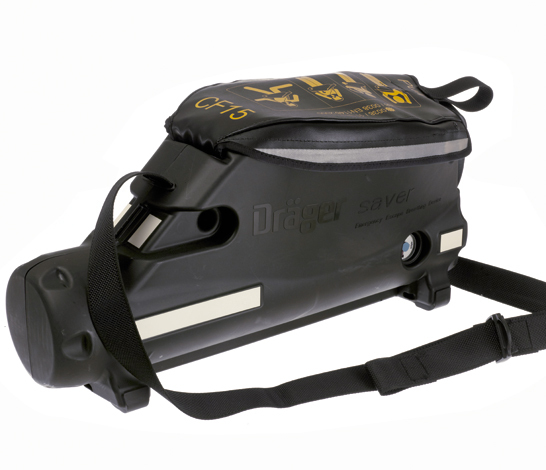 The DrÃ¤ger FPSÂ®-COM 7000 provides hands-free communication for all wearers of respiratory protection devices during a mission. Excellent voice quality is achieved by removing interfering noises. 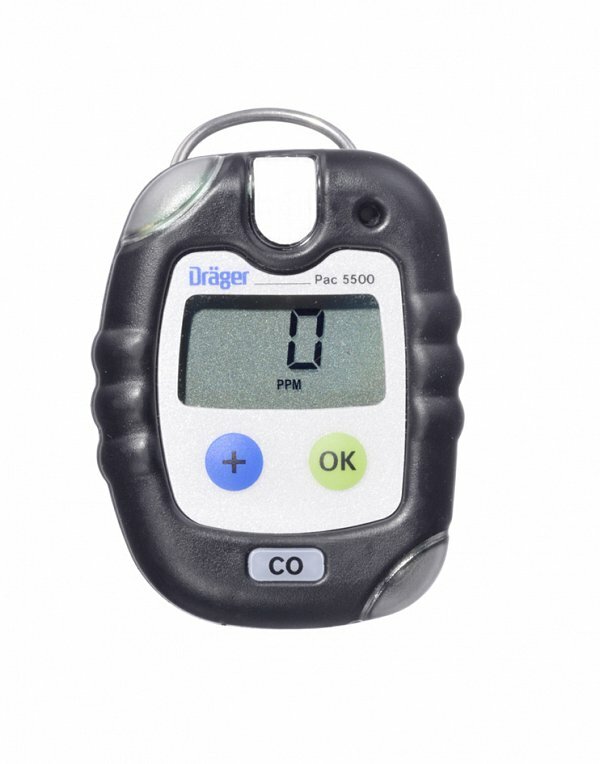 Ideally suited for personal monitoring applications, the DrÃ¤ger PacÂ® 5500 provides quick detection of carbon monoxide, hydrogen sulfide or oxygen. Accurate, reliable and easy to use, this small, ergonomic instrument has no lifetime limitation. 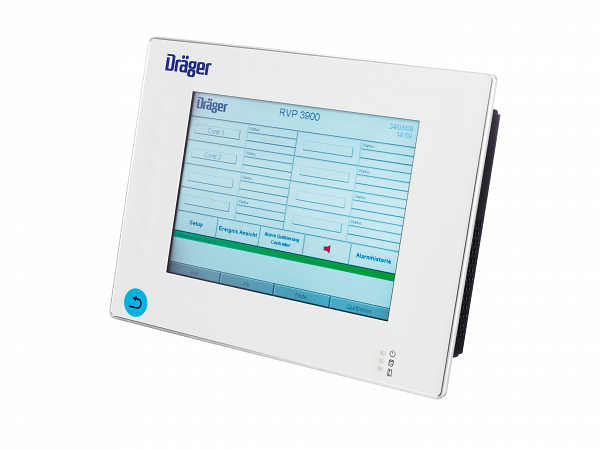 Small and robust, ergonomic and intuitive, economic and powerful â€“ the DrÃ¤ger PacÂ® 7000 is tailor-made for personal monitoring at the workplace. 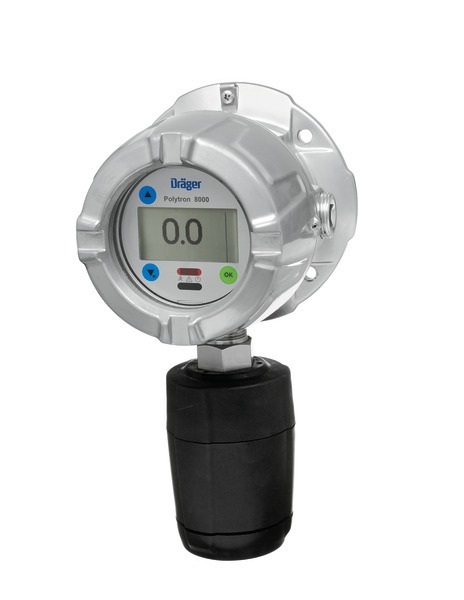 Featuring the latest sensor technology, this innovative single gas detector is equipped with a wide range of functions and is suitable for many different applications in day-to-day industrial settings. 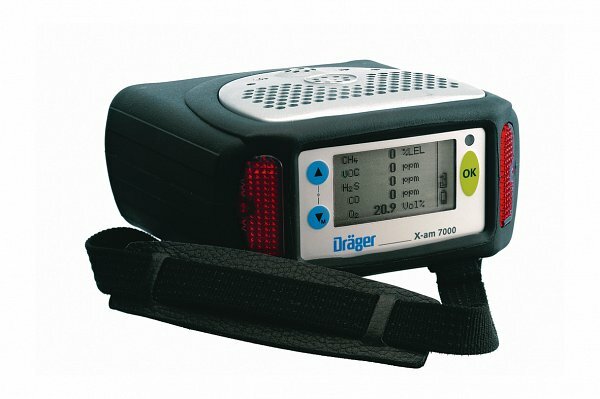 The DrÃ¤ger X-am 2500Â® was especially developed for use as personal protection. The 1 to 4 gas detector reliably detects combustible gases and vapours, as well as O2, CO, NO2, SO2 and H2S. 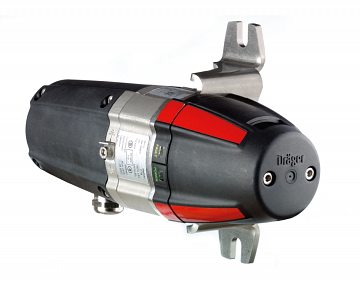 Reliable and fully mature measuring technology, durable sensors and easy handling guarantee a high degree of safety with extremely low operating costs. 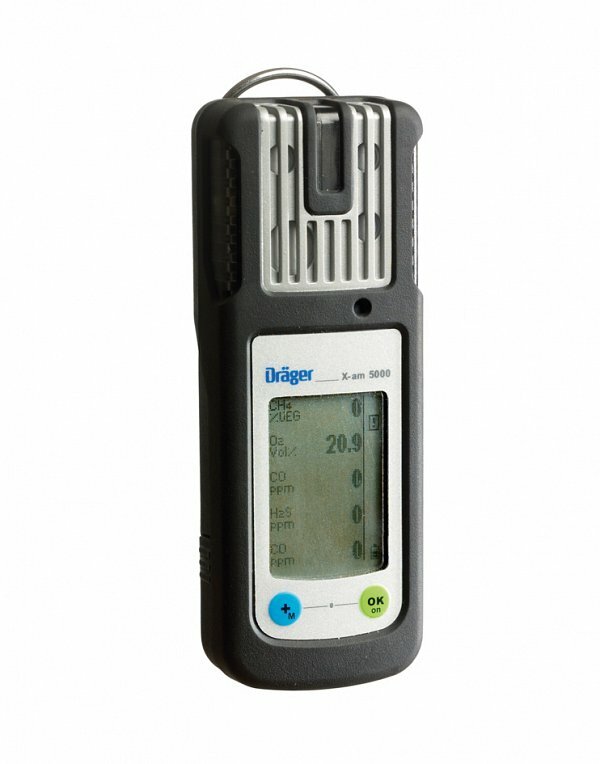 The DrÃ¤ger X-amÂ® 5000 belongs to a new generation of gas detectors, developed especially for personal monitoring applications. 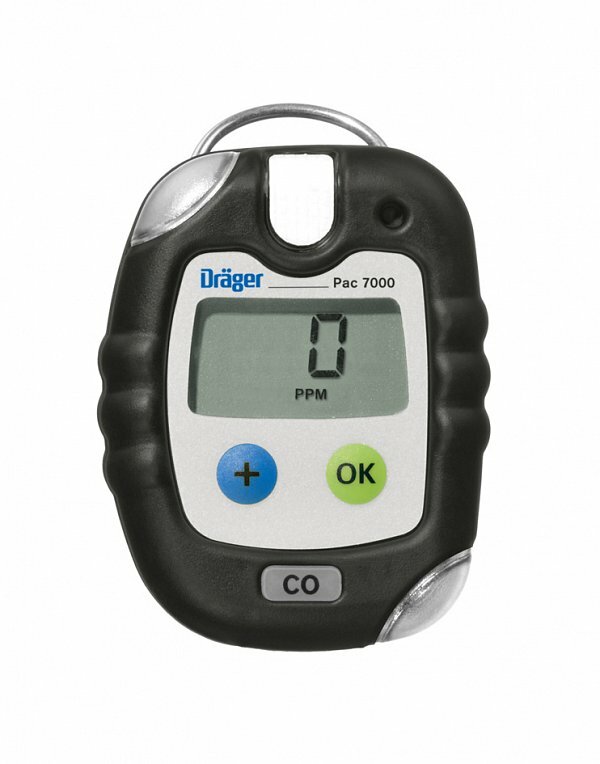 This 1 to 5-gas detector reliably measures combustible gases and vapors as well as O2 and harmful concentrations of O3, Cl2, CO, CO H2-CP, CO2, H2, H2S, HCN, NH3, NO, NO2, PH3, SO2, COCl2, organic vapors, Odorant and Amine. For manufacturing petrochemical products, aseptic packing, or handling of rocket fuel: the DrÃ¤ger X-amÂ® 5100 portable single-gas detector guarantees that you use the safest methods possible for handling HF, HCl, H2O2 or hydrazine - thanks to proven DrÃ¤ger sensor technology and a device design which is perfectly customised to reactive gases. 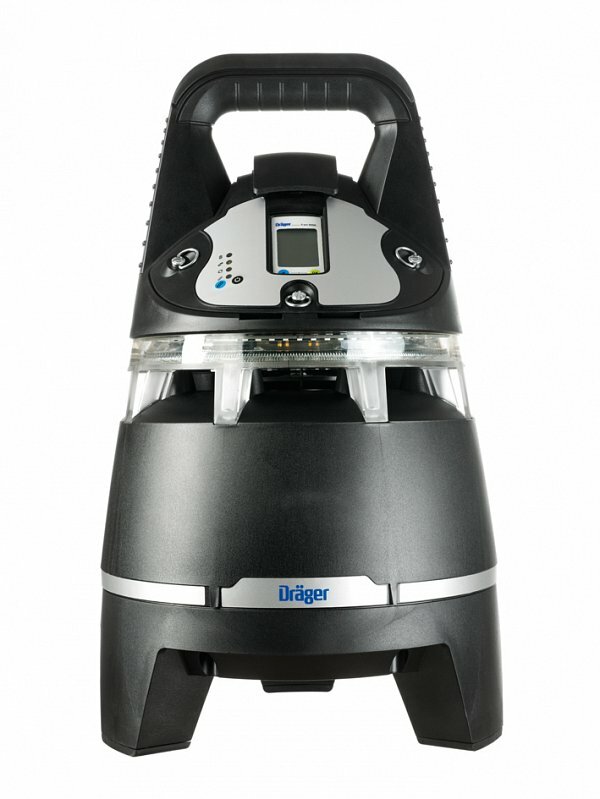 Featuring an ergonomic design and innovative infrared sensor technology, the DrÃ¤ger X-amÂ® 5600 is the smallest gas detection instrument for the measurement of up to 6 gases. 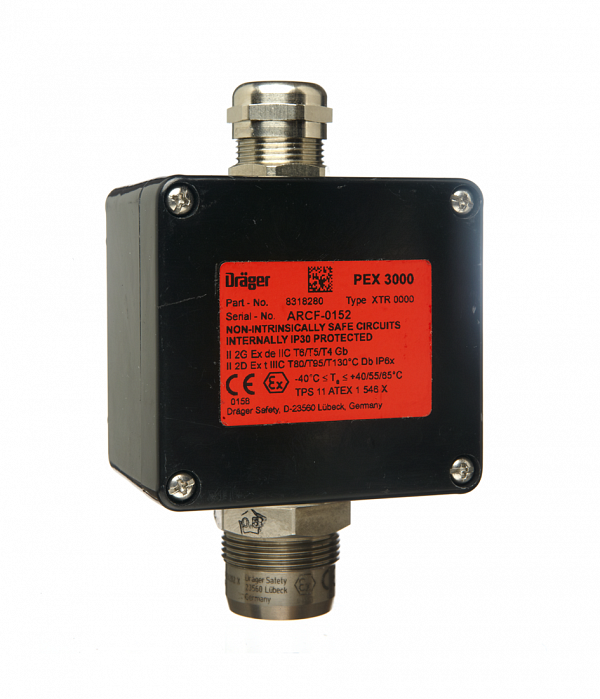 Ideal for personal monitoring applications, this robust and water-tight detector provides accurate, reliable measurements of explosive, combustible and toxic gases and vapors as well as oxygen. DrÃ¤ger X-amÂ® 7000 is the innovative solution for the simultaneous and continuous measurement of up to five gases. A combination of more than 25 sensors allows flexible solutions to individual monitoring tasks. It is the ideal companion in a variety of applications where the reliable detection of oxygen, toxic and combustible gases and vapors is necessary. State-of-the-art area monitoring â€“ the DrÃ¤ger X-zoneÂ® 5500 in combination with the DrÃ¤ger X-amÂ® 5000, 5100 or 5600 gas detection instruments can be used for the measurement of up to six gases and extends the portable gas detection technology to a unique system with many applications.